Compare Energy Prices & Start Saving! 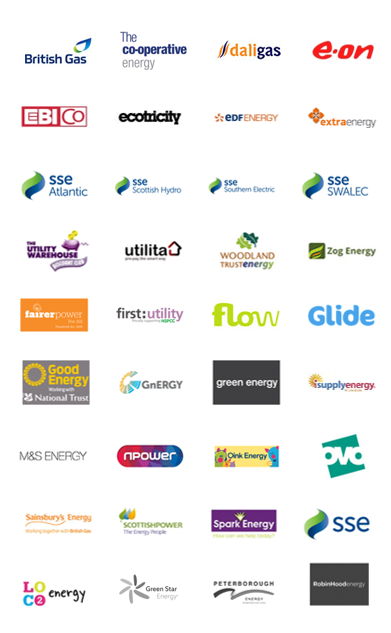 We Compare All UK Energy Suppliers. Why Shop around for Gas & Electricity? Shopping around for energy can help you save you hundreds of pounds each year! 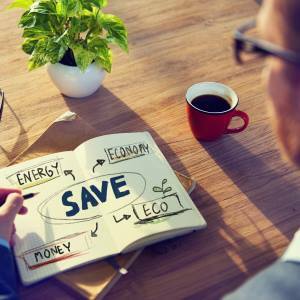 The process to switch energy supplier is simple and will only take around 10 minutes, which means that it could be some of the easiest savings you will ever make. More people than ever are switching energy supplier in the UK! Join them today at Super Energy Switch and see how much you could save by finding the best energy deals for you. Recent government figures show an average household can save around £200 per year by switching energy supplier. We know that many people save much more! Switching energy supplier is quick and simple. First of all grab a copy of your energy bill then click on the Compare Energy Prices button above to visit our tariff calculator. From here you can choose whether you want to compare both your gas and electricity together or alternatively just compare either gas or electricity alone. You will then be asked to enter your postcode and select your address. We will only use this for the purpose of generating your energy quote. This is because energy prices can vary depending on the location of your property so it helps us to make sure that the results we show to your are accurate. After selecting your address, click ‘Create my Personal Projection’ to proceed and enter details about your existing energy tariff so that we can provide you with your full energy quote. You will then be able to enter details including the name of your existing fuel supplier, the energy tariff that you are on, details about how much energy you currently use, how much you currently spend and also details of any fuel discounts that you receive. You can also select any additional features that are important to you such as whether you require an online or offline tariff and also if you have any preference regarding bill payment methods. It may be worth noting that many energy companies provide discounts to those customers who choose online energy tariffs and also those who choose to pay by direct debit. Once you have entered all of the required details, click the ‘Compare Now‘ button to see all of the energy deals that are available to you. Here you will be able to see a list of energy tariffs from different suppliers that are best suited to you. We will also show you the savings that you will make over your existing price plan. Once you have selected the tariff you want, click ‘Proceed Online’ to go ahead and enter your full details. Once completed, your new energy supplier will contact to request an opening meter reading for the relevant fuel type(s). Your new energy supplier will work with your old supplier to complete the switching process. You have a 14 day cooling-off period following this in which to change your mind if you change your mind about the switch. The whole process should be completed within about 3 weeks. Our energy switching service provides 100% impartial comparisons and is free for you to use. Our tariff calculator is provided by Energylinx who are accredited under the OFGEM Confidence Code to compare energy for UK domestic consumers. We receive a small fixed fee for each energy switch that goes ahead. The fee that we receive is the same no matter which energy supplier or tariff you select. Energy companies account for this fee within their marketing budgets, which means that any prices you see are identical across the whole industry. Our 100% impartial tariff calculator can help you find the best energy tariffs for you in minutes. 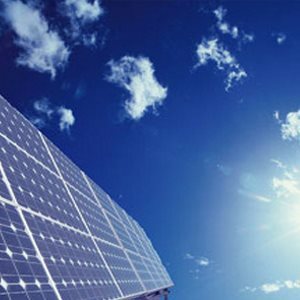 Whether you’re looking for low cost or something unique such as a renewable energy tariff, find all the options here today. Energy and your energy supply is far less complicated than you might think. Understanding the basics such as how your bills are calculated and how much energy your appliances use can make it much easier to save money! Renewable energy technologies now play a big role in providing our energy needs. Technologies such as solar panels and biomass boilers are also more affordable than ever. Here we explain what you need to know. You will need to enter your postcode and information about your existing energy supplier, tariff and energy usage. This will take you around 5-10 minutes and your results will be displayed immediately. Choose the best energy deal! We will show you all of the tariff deals available to you in the UK and how much you could save . It’s then your choice to decide which energy supplier and tariff you wish switch to. Switch Supplier & Start Saving! You can complete your energy switch online in minutes. Your new energy supplier will take care of everything. You will just need to provide them with a meter reading to complete the energy switch. Find the Best UK Energy Deals Today! Compare gas and electricity prices & switch energy supplier in minutes to start saving. 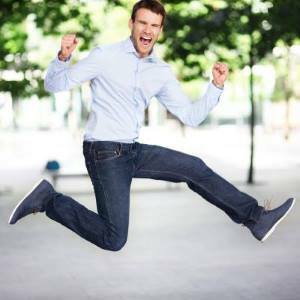 It could be the best paid 10 minutes of your life! Where Can I Learn More About Reducing My Energy Use and Saving On My Gas & Electricity Bills? To learn more about energy saving and additional ways that you can reduce your bills, visit our Energy Help Centre for some great hints, tips and information to help you make your energy go further. For further independent and impartial advice on energy saving you can visit The Energy Saving Trust. Where Can I Learn More about Grants Available to Improve Energy Efficiency In My Home? There are a variety of funding streams and grants available for certain energy efficiency improvements to your home. To check eligibility for grants to improve your home energy efficiency, visit the UK governments Energy Grants Calculator here. This will tell you if you are entitled to any funding for energy efficiency improvements, or if you are entitled to help paying your energy bills.